Mike has 25+ years automotive experience. Mike is an experienced mechanic and looks over all of NEXTCAR Sales & Service needs. Mike wants to assure when you buy from the NEXTCAR Sales & Service, you can buy with confidence. Jessica works in the office along side her husband Mike. She helps to ensure you are getting the very best deal! Jessica wants to ensure you that NEXTCAR is here to help you find the perfect truck or Jeep for your needs! 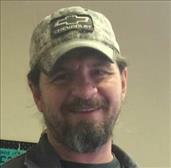 Dale has many years of experience working on all types of vehicles. No matter if the job is big or small, Dale can get it done. 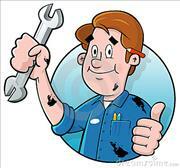 Stop in today and let us get you an estimate for your mechanical needs.